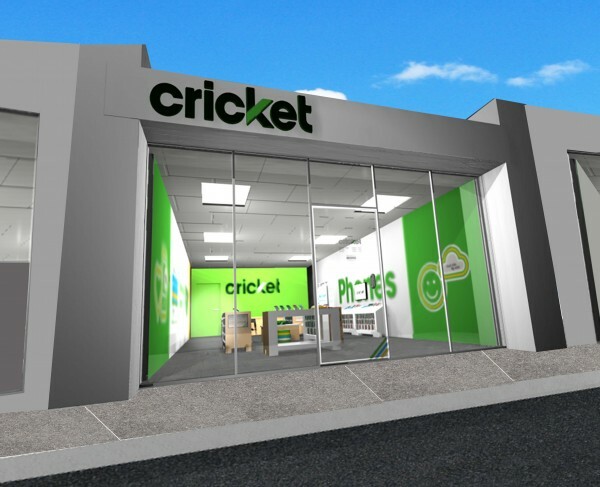 AT&T’s prepaid-wireless brand Cricket offers many entry-level smartphones and 4G LTE plans starting at $30 per month with taxes included and even offers an unlimited 4G LTE plan for $65 with Autopay. There’s word that the pre-paid carrier might also begin selling the iPhone 7 and 7 Plus, direct from the MVNO. A source tells us that the carrier will begin selling the new iPhones starting on Friday September 23 and will initially only carry the matte black and rose gold models. Though, it’s not certain if the pre-paid network will initially carry the iPhone 7 Plus as Apple’s already depleted stock of the ‘Plus’ towards all pre-orders. There’s no information on pricing, though. If Cricket offered some kind of incentive or discount for buying an iPhone locked to the pre-paid carrier, then it could be a sweet deal. However, if the iPhones for Cricket are sold at full price, you might be better off buying an unlocked unit directly from Apple so you’d have the freedom to switch carriers as you please. The iPhones aren't carrier locked through Cricket, for example if you purchased the iPhone 5s from Cricket, or even I the iPhone 6s, it was able to go to att, metro, Tmobile, ECT.